Lollapalooza runs from July 31 through August 2. 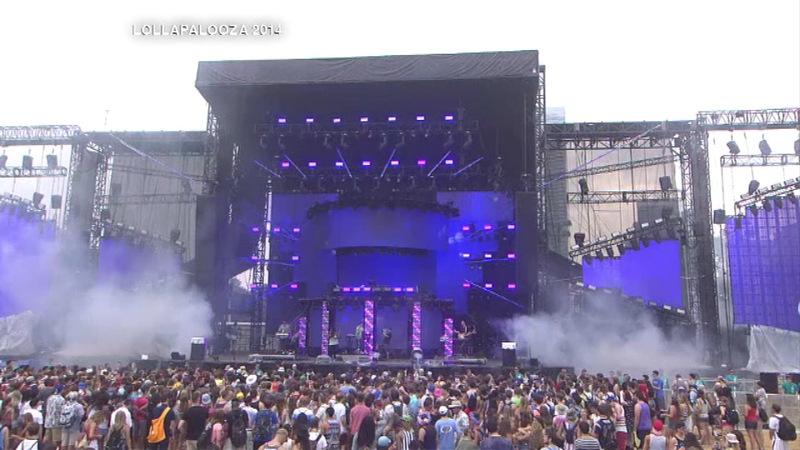 CHICAGO (WLS) -- Doctors at Lurie Children's Hospital have issued an alert for parents who have teens going to Lollapalooza this summer after reporting a spike in binge drinking by suburban teenage girls. While underage drinking doesn't come as a surprise, doctors say they released the report Monday to help raise awareness for parents. Doctors say some teens came into the emergency room with blood alcohol levels four times the legal limit.